Enjoy desserts and performances by local artists. Spread the word and invite your friends! – 15-20 Spots are available behind the Eunoia building on a first come first serve basis. – Nearby parking garages include: McLeod Hall (Nursing School) lot, Central Grounds lot, and Corner lots. 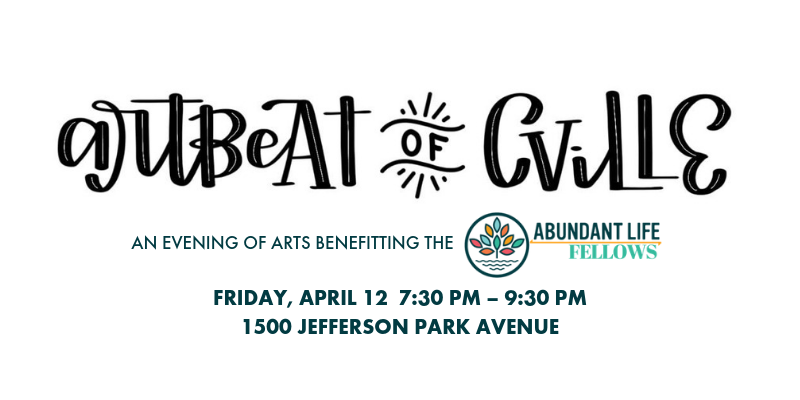 Previous Save the Date: Art of Building Community Night 2019!